About Janet Burroway (Author) : Janet Burroway is a published author of children's books. 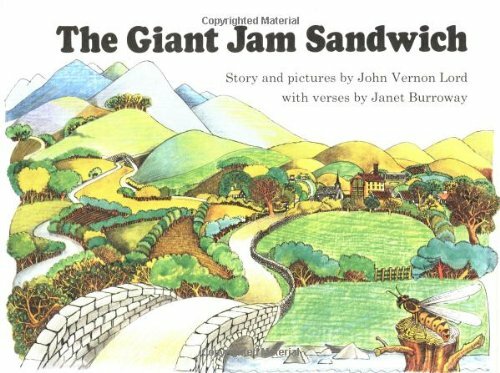 Published credits of Janet Burroway include The Giant Jam Sandwich. 12/18/2008 Rob Christianson said: Another childhood favorite, the illustrations in The Giant Jam Sandwich just drew me in for hours and hours. A definate inspiration.